It’s been over 48 hours since Team RAGnerds crossed the finish line of a 205 mile race from San Francisco to Calistoga in Napa Valley. We are still recovering from lack of sleep, funky stomach issues, sore legs, sunburns, and blisters, but wouldn’t trade the experience for anything. 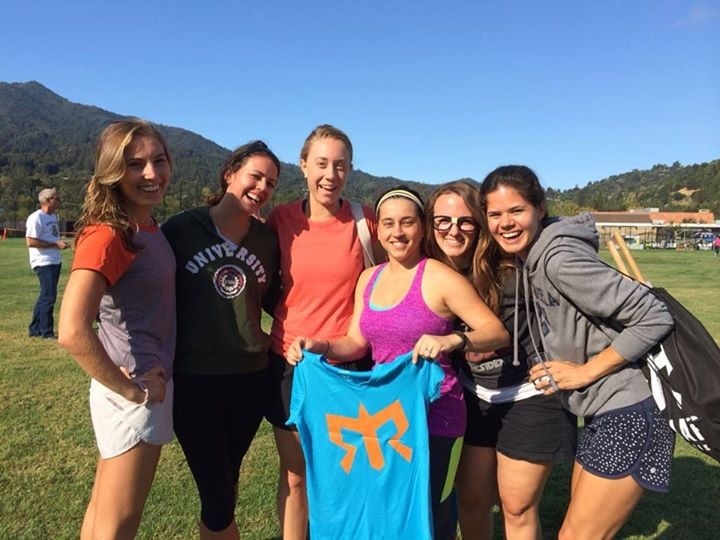 Ragnar Napa Valley has 12 runners divided into two vans and tag teaming 205 miles relay-style through the night. Only one runner hits the road at a time, running a total of three legs. Each leg ranges between 2-12 miles and varies in difficulty. Van 1’s runners cover the first six legs. As each runner begins, the rest of the runners drive ahead to cheer their runner on and meet them at the exchange point to pick them up and send off the next runner. After the first 6 legs, van 2 starts running and van 1 gets a break to eat/sleep (although very little sleep actually happens). You repeat this three times, finally covering the full distance and ending with a huge celebration in Calistoga. Marta, Brianna, Ellen, Alaina, Krystal and I were van 2 buddies. We ran our legs from 11AM-5PM Friday (yes, the hottest part of the day), and again from 12AM-6AM Saturday morning (yup, in the middle of the night) and again from 10AM-5PM on Saturday afternoon (again in the scorching heat). One might argue Van 1 had the better bargain. They got to sleep in the van from 12AM-5:30AM and ran in the fog. They did, however, start us off at 5:45AM in San Fran. I loved running the middle of the night. There’s nothing like taking off for an 8.5 mile run at 3 AM. What I love about Ragnar is that it isn’t competitive, but you can be competitive with yourself. Nobody actually knows your leg splits, nobody looks at your pace, and nobody knows if you walked up the hill (or mountain in our case). You can set personal goals and push yourself to accomplish them. That goal might be not walking, averaging a certain pace, or tackling your longest distance yet. It was empowering and internally motivating to dig deep and push through a tough run fully aware that there would be no glory if your goal was met. For each one of my legs I set personal goals to help me stay motivated and to push myself. My 11.4 mile run in the heat after 1.5 hours of sleep was so mentally challenging. I contemplated run/walking the final 7 miles but reminded myself that Ellen had just run 9 in the same heat, and Marta was about to run 5. I pushed harder than I have in many races and maintained a strong pace. The experience taught me just how mental running really is. I went from contemplating quitting to running one of my strongest 10+ mile runs. There was no reward of a PR, I didn’t earn an age-group medal, and only my Garmin and I know my mile splits, but finishing that run was rewarding because I learned how much I can push myself, and that I can talk myself out of a mental block. Post-race party was super fun! I’ll leave you with this 100% sober finish line video. This entry was posted in Race Review, Travel and tagged lululemon run club, ragnar. Bookmark the permalink. 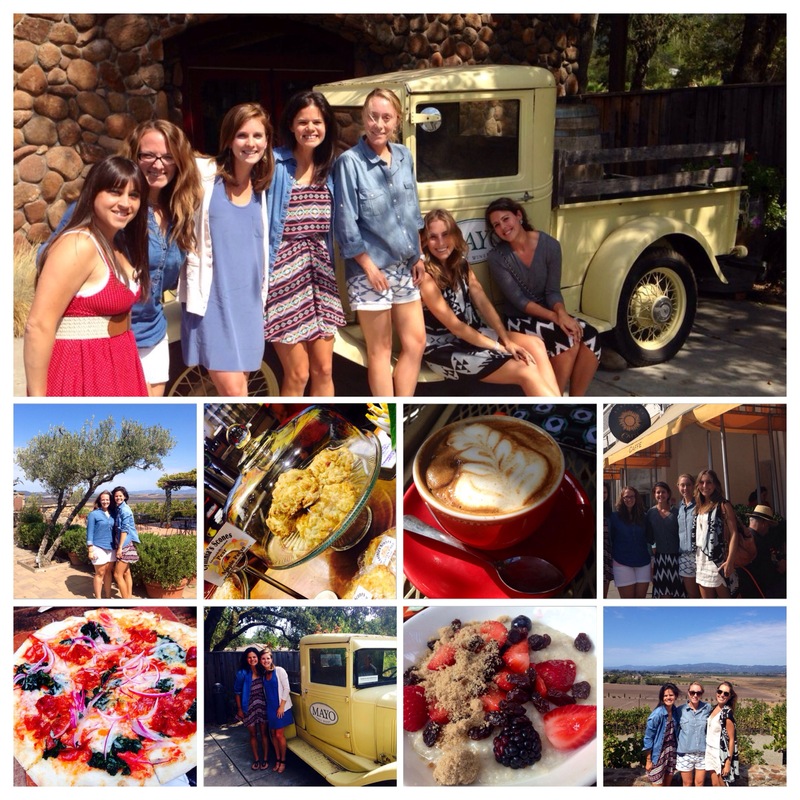 Great post, Cristina! 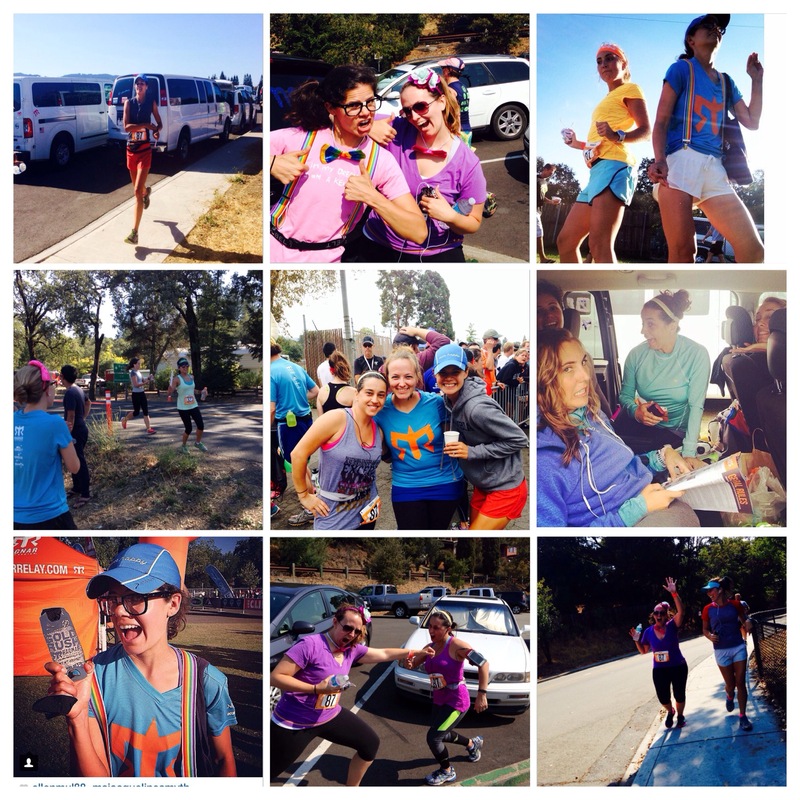 I loved the whole Ragnar experience and I’m so happy I got to experience it with our amazing Van 2… Van 2… Van 2! Van 2 pride! Wheres the next runcation!? !